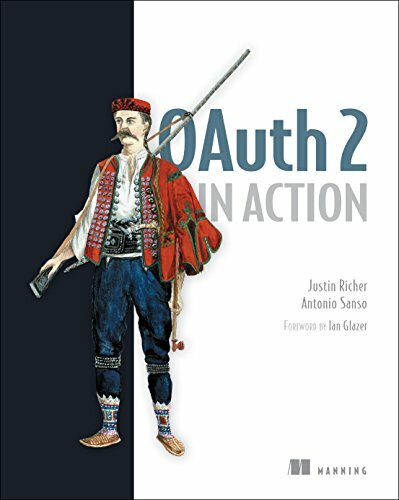 OAuth 2 in Action teaches you the practical use and deployment of this HTTP-based protocol from the perspectives of a client, authorization server, and resource server. You'll learn how to confidently and securely build and deploy OAuth on both the client and server sides. Foreword by Ian Glazer. OAuth 2 in Action teaches you practical use and deployment of OAuth 2 from the perspectives of a client, an authorization server, and a resource server. You'll begin with an overview of OAuth and its components and interactions. Next, you'll get hands-on and build an OAuth client, an authorization server, and a protected resource. Then you'll dig into tokens, dynamic client registration, and more advanced topics. By the end, you'll be able to confidently and securely build and deploy OAuth on both the client and server sides.